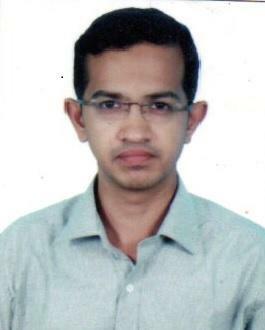 When I joined IFIM business analytics PGDM program I was Analytics enthusiast with couple of years’ experience in software development. The program equipped me to understand the traits & skills of analytics. The course curriculum covered all the facets of Data Science. The professors and guest lecturers with varied industry experience helped me to kick start my career in analytics.